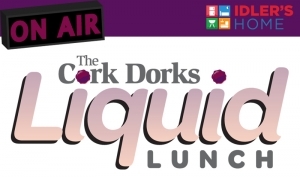 The Krush 92.5 and Idler’s Home are buzzin’ on ‘The Liquid Lunch’ with The Cork Dorks! Unscripted, and admittedly unplanned, Adam and Jeremy crack the mics weekdays at Noon! 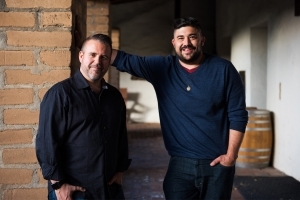 Pull up a seat at the table and tune in for special guests, local winemakers, and the movers and shakers of the Central Coast wine scene. The Liquid Lunch is presented by Idler’s Home. More of what you want for your home since 1954. Liquid Lunch – 03/29/19 – Niki J Crawford in studio!